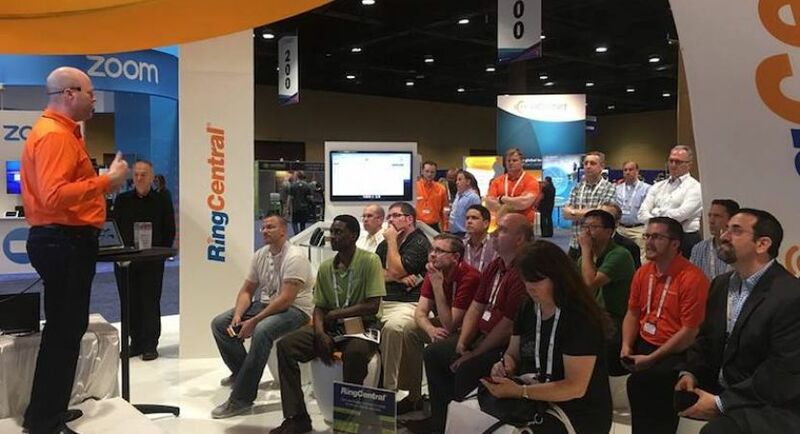 RingCentral is looking for an Business Development Manager to lead our BDR team in the Denver office with key team members also located in Charlotte, NC. Our cloud phone platform is disrupting and revolutionizing business communications on a massive scale (40% YoY revenue growth). 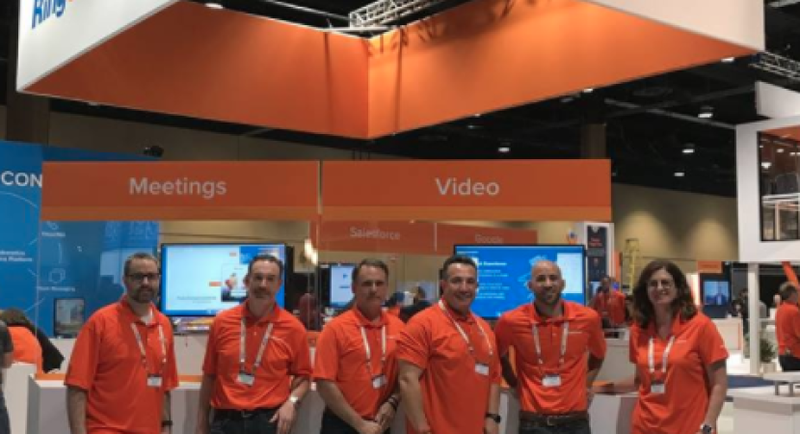 We continue to thrive at a tremendous pace with a ton of runway in the 100 billion dollar global UCaaS industry. Our next leader should have a proven track record of success, a verifiable history of exceeding sales goals personally and through a sales team, and the aptitude and attitude to make a difference in a fun, fast paced environment. * Sets the example for BD Representatives in areas of personal character, commitment, organizational and selling skills, and work habits.